Wilde Sunglasses - Handcrafted limited editions 2019 — Photography by Kane Doe. 168 White Nakar Special edition. 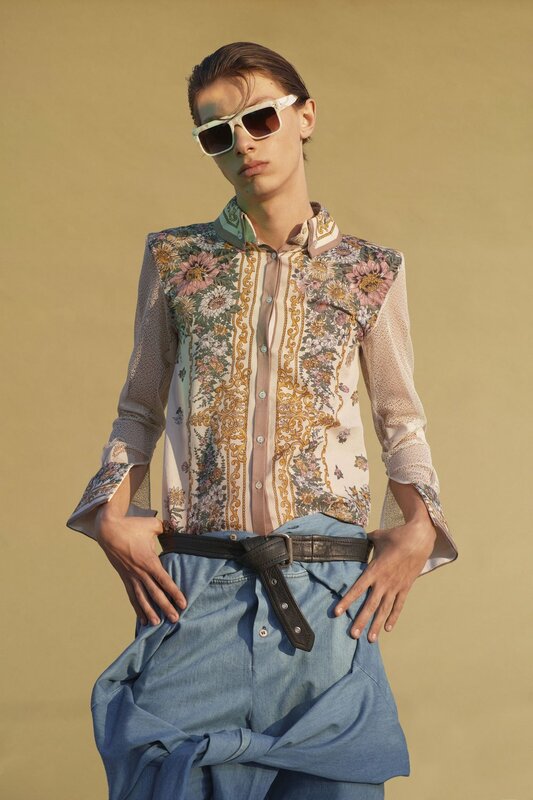 Photography by Kane Doe, art direction and fashion by Daniela Cataldo, makeup and hair by Esther Monbel photography assistance by Nuria Andrés Saez and Adrián Quiroga, modeling by Adrián Birta @Blowmodels. Creative info: Kane Doe Daniela Cataldo and Esther Monbel.